Looking Back At TIME EXPRESS | Warped Factor - Words in the Key of Geek. Geek Dave takes a look back at the time traveling fantasy show, Time Express. Time Express aired in the Spring of 1979 on CBS, I remember it being broadcast on the BBC possibly later that year or in the early 1980s. 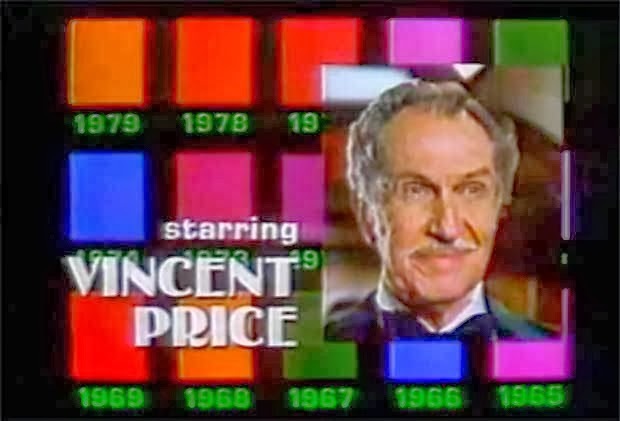 It starred Vincent Price and his wife, Coral Browne. They played Jason & Margaret Winters, the mysterious hosts of the Time Express, a fantastic train which allowed its passengers to travel back in time to relive a crucial point in their lives. Think of it as The Twilight Zone meets The Love Boat and Fantasy Island, all rolled into one and set on a time traveling train! 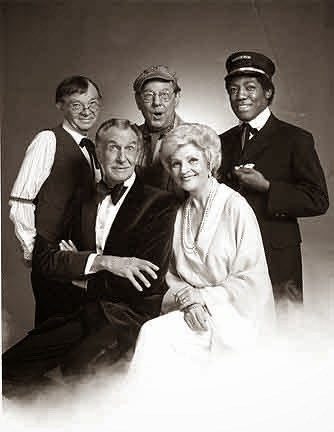 Accompanying the Winters on the Time Express were James Reynolds as Conductor R.J. Walker, Woodrow Parfrey as the Ticket Clerk and William Phipps as Engineer Callahan. It was hinted at that they were not human! Their previous train "went down into that gulley with no chance of ever coming back". 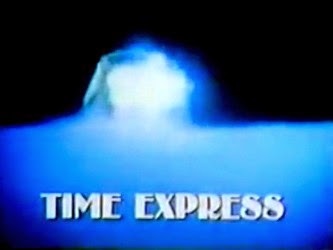 It's quite surprising that I do remember Time Express as it only lasted 4 episodes before it was cancelled. I'm not sure why because I think it had quite a lot of potential - for its time of course. It's not available on DVD, it was never released on video but I still remember that spooky train.